Morning ESL classes will continue to be offered at Garner United Methodist Church. Dress for Success Triangle helps under-employed and unemployed women in the Triangle by providing a network of support, professional attire and development tools to help women thrive in work and in life. 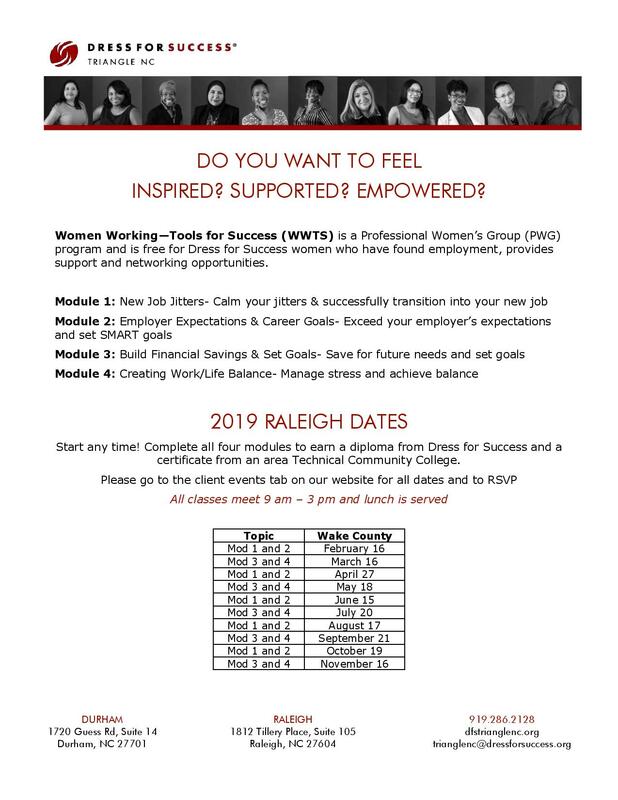 Dress for Success and Wake Tech HRD are a special program for Working Women to give them “Tools for Success”. Please see the following flyer for dates throughout 2019 – You can start ANY time!. Note that there is a $70 fee but you may be eligible to have it waived (take modules for free). Please visit Wake Tech HRD and click the FEE WAIVER RED button. 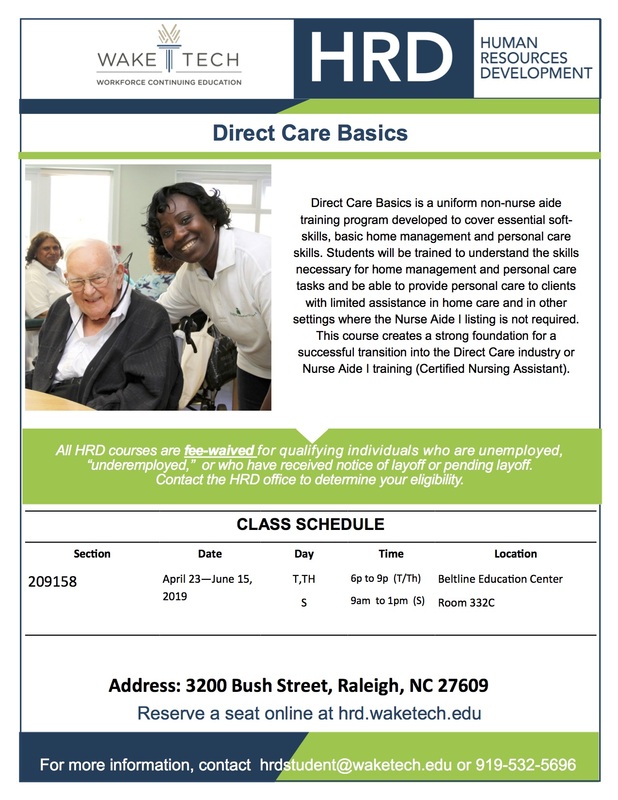 If you don’t qualify, call Dress for Success directly (919.286.2128) to see if they provide financial assistance. Are you or someone you know interested in getting a university degree? However paying for college is not easy. 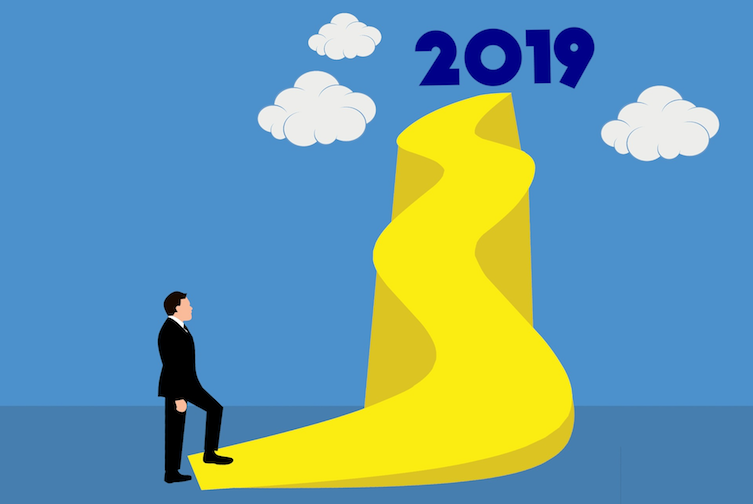 The HFS scholarship may be able to help but the deadline for applications is February 15, 2019. For more information visit https://www.hsf.net/scholarship but remember the deadline for applications is February 15, 2019. Monday, January 21, 2019 is Martin Luther King Jr Day – a national holiday. Observing the holiday, Wake Tech College is closed on Monday and there are no ESL classes. Martin Luther King Jr was an important figure in the American civil rights movement and worked for equal rights for all. He believed in the power of ordinary people using nonviolent acts of resistance such as boycotts to influence major social change. Most of all, he believed in the right of all people, no matter their background, to live side by side in our society with equal rights and dignity. His words still have a profound meaning in our current times and continue to inspire us. Happy New Year! As we start a new year, we think about where we want this year to take us and what important for us to do. We all have different personal and career goals but we know that being able to use English in our daily lives is absolutely necessary. 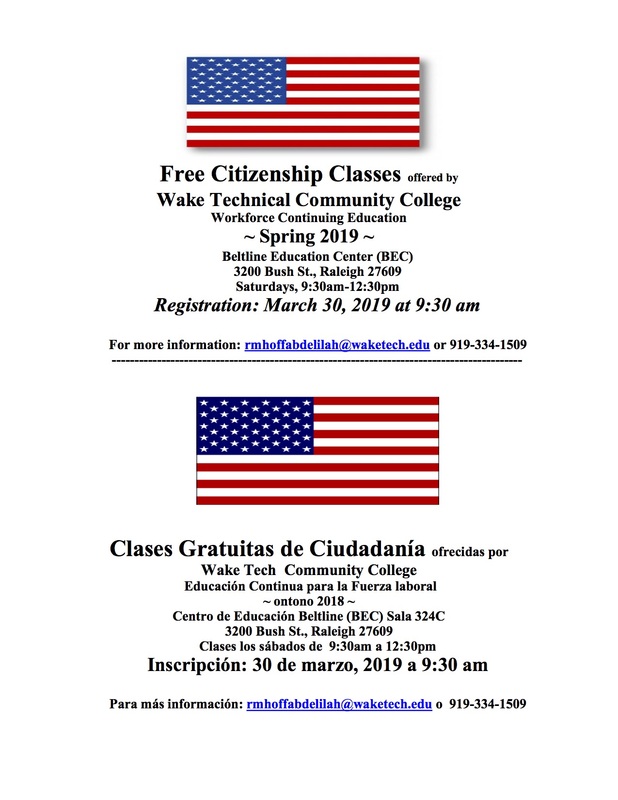 Wake Tech is ready to help you with a variety of ESL and career oriented classes designed to support non-native speakers. 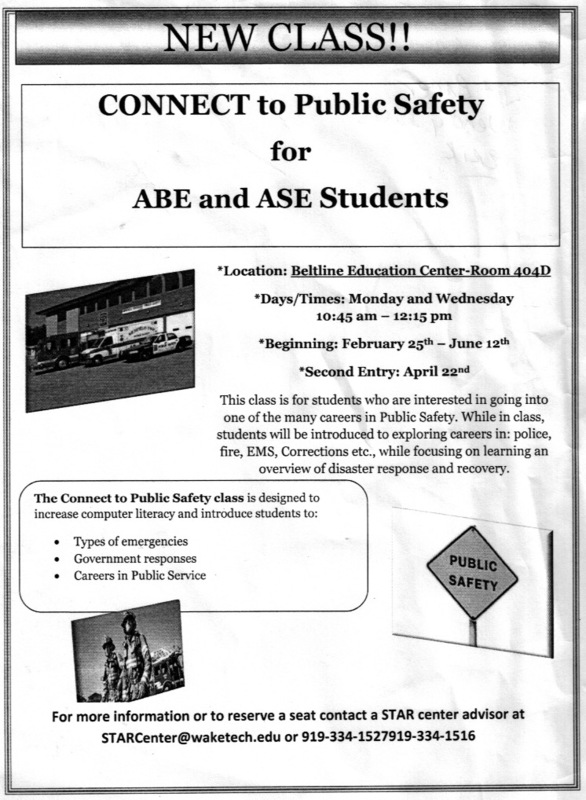 Classes are beginning in January but there are registrations throughout the month. The Central blog has lots of information on our ESL Classes, ESL Sites, upcoming Registration dates . Don’t delay– register now and begin improving your English so you can reach YOUR goals. The Star Center, our advising and resource center is also ready to help you achieve your goals. You can find it’s January schedule on our Star Center page.